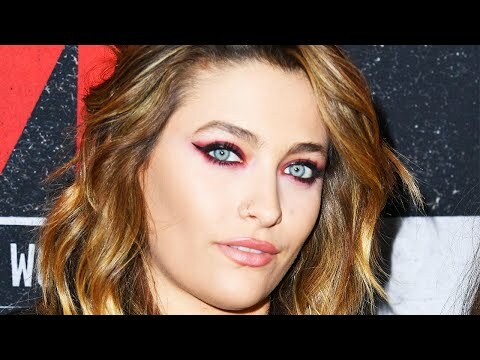 Paris Jackson hit the red carpet in a long-sleeve studded leather jacket just two days after she reportedly attempted suicide, claims she emphatically denies. Michael Jackson’s eldest child and her boyfriend attended the premiere of the Netflix movie “The Dirt,” which is a biopic about Motley Crue. Paris posed much of the time at the premiere with her hands in her back pockets, blocking the view of her wrists. The actress and model denies TMZ’s report that she was hospitalized after slitting her wrists.